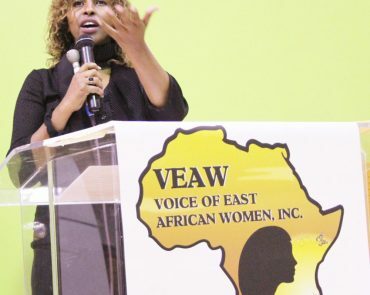 Voice of East African Women’s mission is simple; we promote individualized safety planning for women in times of crisis and change. 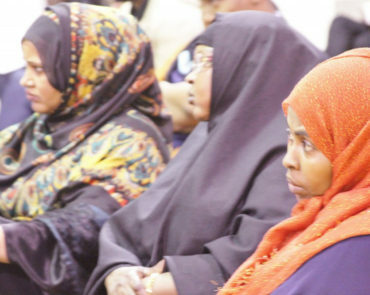 Our organization addresses the urgent need that we see for East African, Muslim, and immigrant women to have a refuge. A place where they can find advocates, resources, services, connection, and healing. Our programming is designed to help women across the spectrum in ages and experiences. One specific community that we’re passionate about serving and supporting younger women. Knowing that the sooner these young adults liberate themselves from these issues and situations, the better their chances are at securing their future health and happiness. If you can think of a young woman in distress that’s in need of protection, education, and healing support, please consider referring them to our one of our services listed below. Times of transition are challenging for anyone. However, they often impact young people with even greater potency. We offer a variety of support options for kids working through transition (KIT); please reach out to hear more about these services. No one should struggle alone with chemical abuse and dependency. Drug and alcohol problems are serious, addictive, and even life-threatening at times. Get in touch with our team, and we will help you find treatment and care for the woman in your life. Often ignored or swept under the rug by some communities, mental health issues are hard to navigate. They can impede good decision-making, which is already difficult for young people’s growing minds. We would be happy to get your young person connected with mental health resources and treatment. Everyone deserves to feel safe – period. We are passionate advocates for both domestic abuse prevention, and protection and safety plans for those living in dangerous environments. 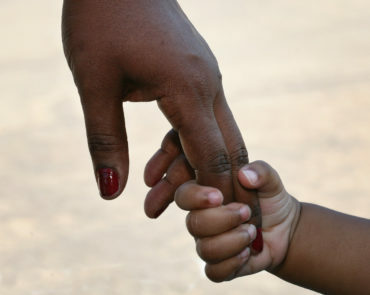 Our shelter staff is trained in culturally specific advocacy practices and understands the unique challenges that East African and immigrant women face in light of abuse. We offer urgent help, support, safety, and healing for women, young adults, and children in crisis. If you would like more information, please give us a call at 612-236-4093 (Minneapolis) or 651-528-6040 (St. Paul), or visit our website.